Ofer Israeli military court decided today, Tuesday 4 December 2018 to confirm the administrative detention orders for Haitham Siaj and Saif al-Idresi. Following their arrest on 11 September 2018, both prisoners experienced long and harsh interrogation at al-Mascobiyya interrogation center which lasted for around 44 days. During interrogation, Saif and Haitham experienced torture and ill-treatment which included long interrogation sessions, deprivation of sleep and food, stress positions and threats. The interrogators used all means to pressure both prisoners; they brought Haitham’s mother to the interrogation center to pressure him. On 21 October 2018, the so-called military commander of the West Bank issued an administrative detention order for Haitham Siaj. Only after few days, on 24 October 2018, the same commander issued an administrative detention order for Saif al-Idresi. 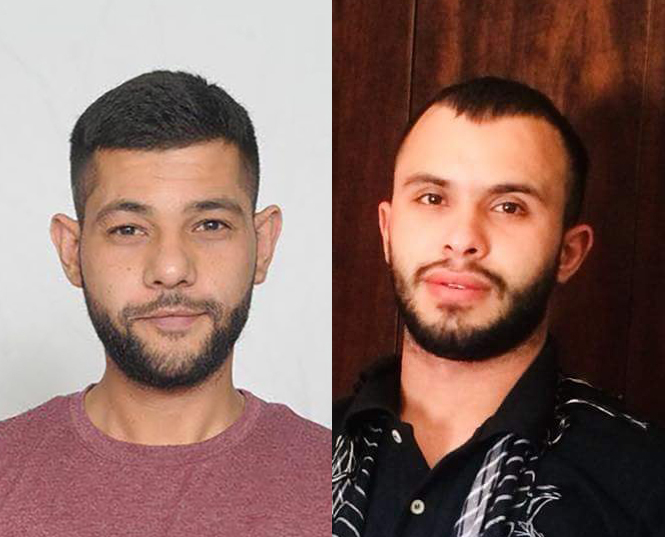 Today both prisoners had a confirmation hearing today, where the judge confirmed the 6-month administrative detention orders for them. Addameer considers the issuance of administrative detention orders for al-Idresi and Siaj is just an evidence that the policy of administrative detention is used when there are no charges found.